I have recently got back into going to the gym pretty often (although not as often as I would like), however since it has been that long since I went I have gained a lot of weight so nothing really fits or accessories have gone missing. Here are just a few of the items I am looking to invest in. 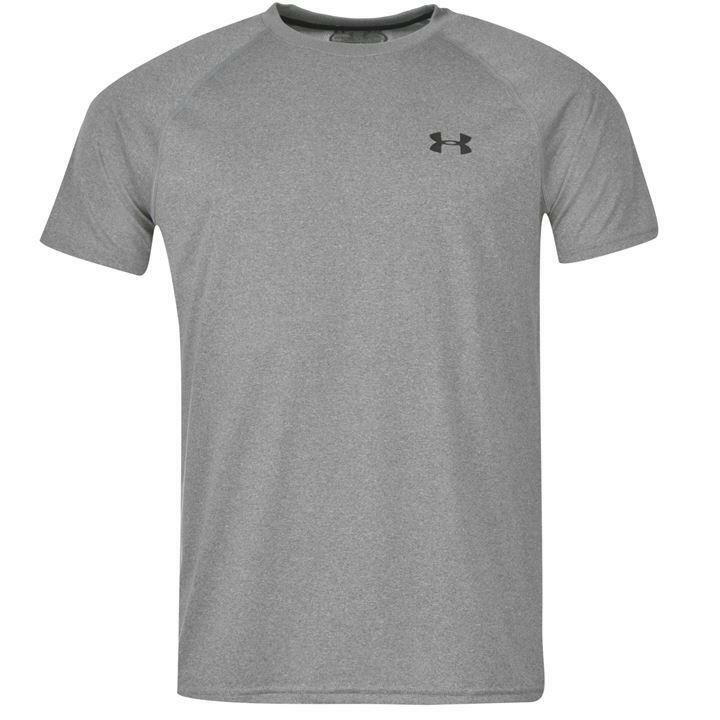 A good quality breathable t-shirt is a must. 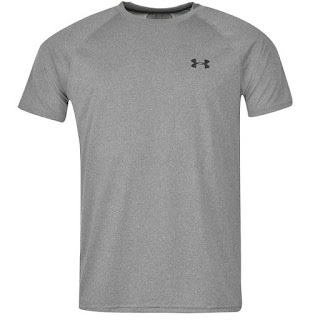 Just like this Under Armour t-shirt I have my eye on. I currently go to the gym in old football shirts which are too tight so I am looking at getting something a little more comfortable. 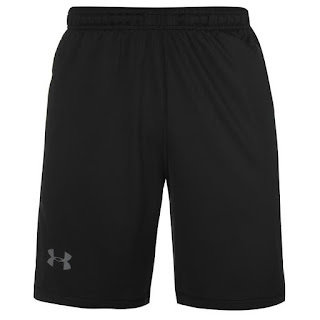 Just like with the t-shirt you need some comfortable bottoms. You want something that isn't going to rub and is easy to move around in. I currently wear some £5 primark jog bottoms which are super soft and baggy however with the weather warming up I am looking to get some baggy shorts so I aren't too warm in the warmer months. Good shoes are a must my current Nike trainers are becoming worn and tired looking so I am looking to upgrade. Reebok are a brand I have heard good things about so I may give these a try when I get new trainers. I go through far too many pairs of gym gloves. This is because I leave them all over the house and when it comes to using them 1 has always vanished. I used the gloves when using weights and when on the rower just to give my hands a little extra protection. 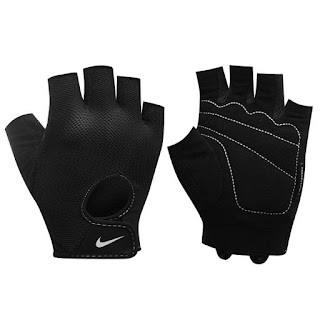 With me wanting to get to the gym 4 times a week it is a must that they are durable so I can get my months worth, that is why I am hoping to grab a pair of Nike gloves as I know from past experience they are worth every penny. Those of you who know me know I have pretty bad knee problems so a good quality knee brace is a must for the added protection. 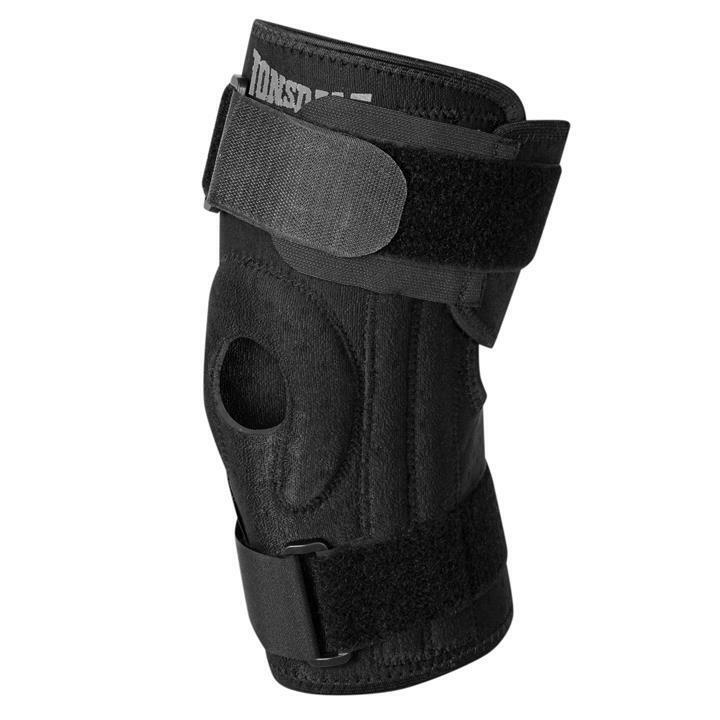 Granted I don't wear this daily as I have to try work without it every now and again to try get my knee used to supporting itself. However when I do need it I need something strong. Lonsdale is a brand I have always used support wise and always will. 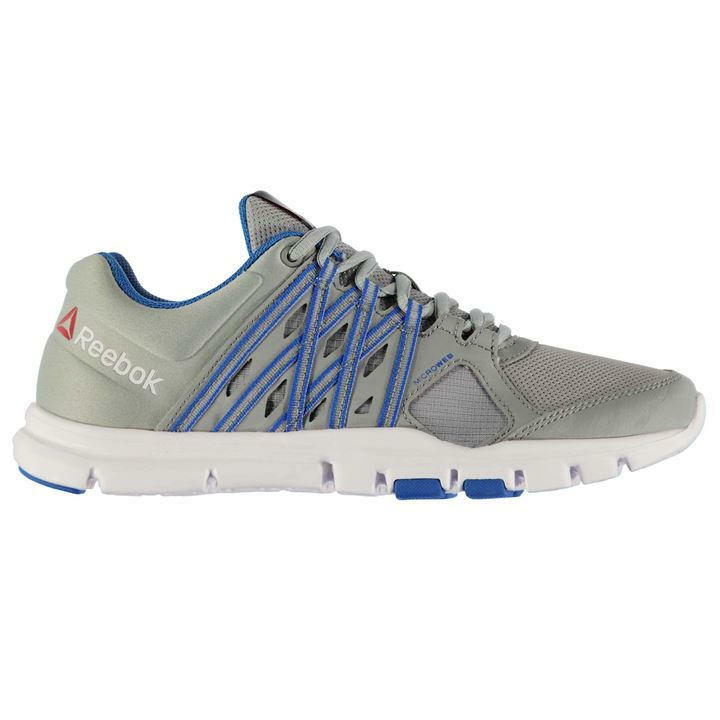 What is on your gym wishlist? Can you recommend any good products? Let me know in the comments below.